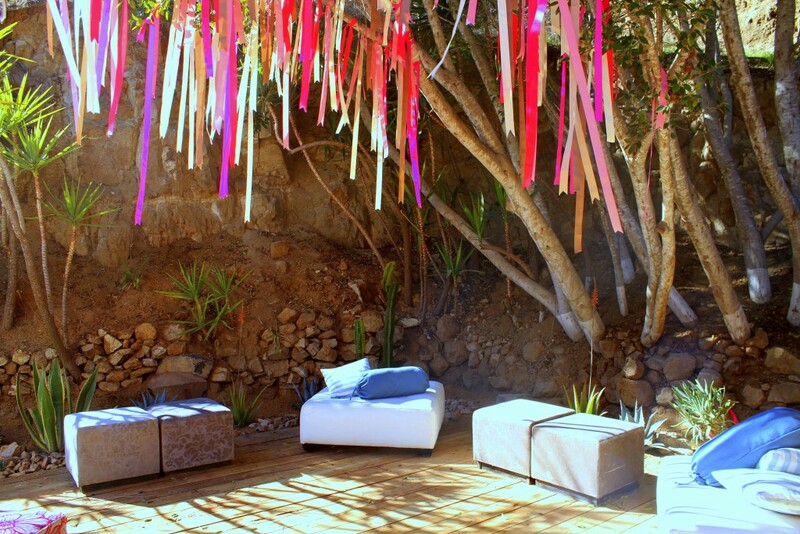 The Valle de Guadalupe – Baja’s wine country – is a magical place. It is one of only a few spots on earth where the light, the soil and an ineffable X factor combine to make things make sense in a way they just don’t do so elsewhere. It has some of the best wine in the Western Hemisphere and some of the best food too. But there are two things you’d want that it doesn’t have a lot of: water and hotel rooms. 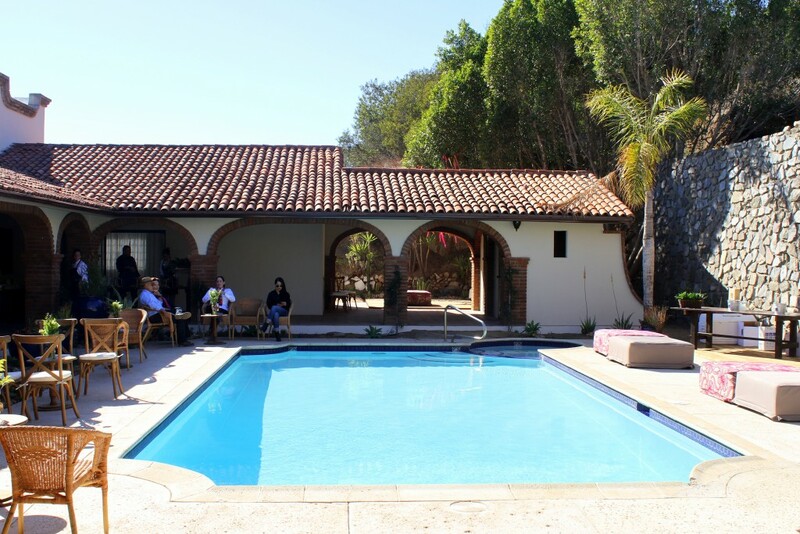 Enter Finca La Divina (Carretera 3 Ensenada-Tecate km 93.5 – at the Casa de Piedra gate – San Antonio de las Minas, 22761 Ensenada, BC, Mexico). 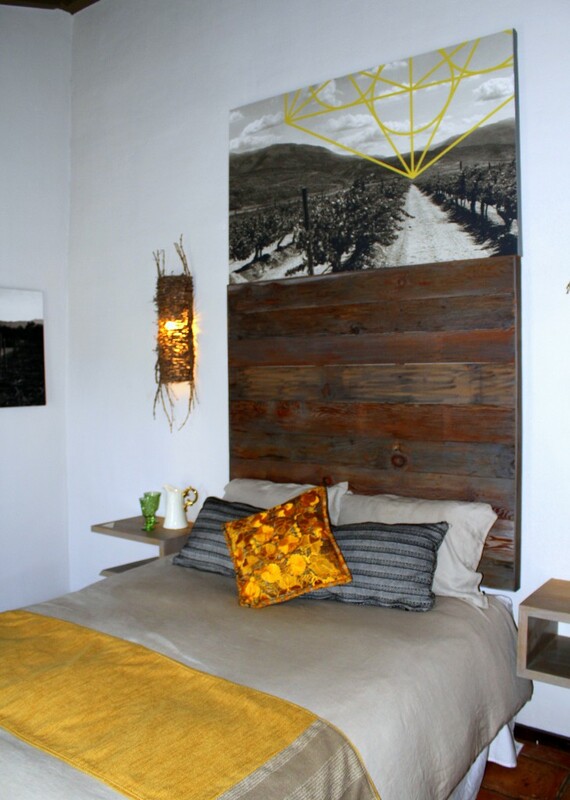 The newest of the Plascencias’ single-family Baja-improvement project is a three – soon-to-be nine – bedroom bed and breakfast retreat behind the legendary Casa de Piedra winery in San Antonio de las Minas at the southwestern gate to the Valle de Guadalupe. 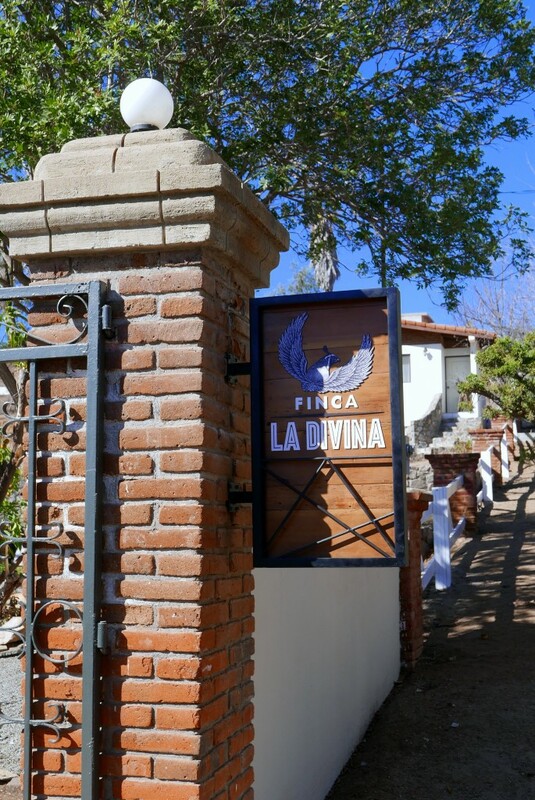 Finca La Divina was designed by the same creative team – Joly Lacarraga and Ricardo Cruz – who designed Javier Plascencia’s landmark Finca Altozano in the Valle – which recently won the Food + Travel Mexico Gourmet Award for Best Concept. It features a swimming pool, fountain, multiple sitting and dining areas, classic halls and a brilliantly large, stately and yet somehow modern great room along with its comfort-forward guest suites. 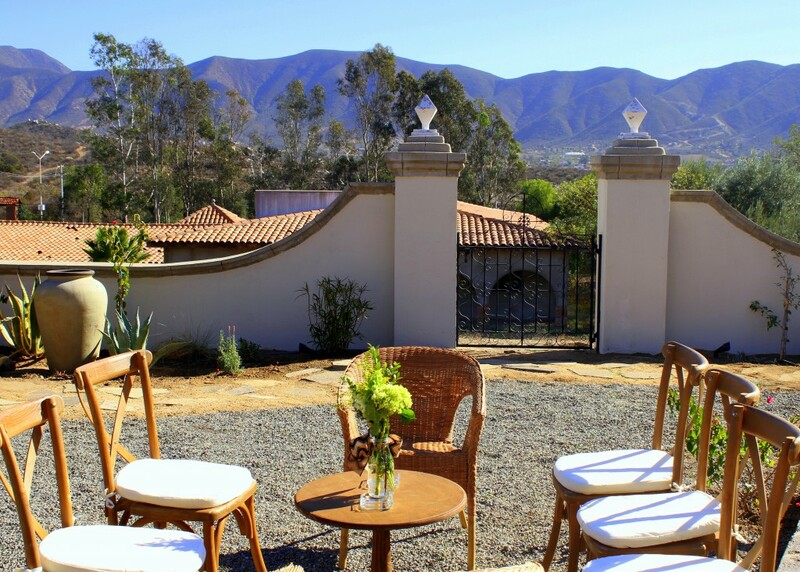 The plan is for gourmet breakfasts to be brought in from Finca Altozano just up the road – think chilaquiles, home-cured bacons, local cheeses, fresh eggs, as well as pastries and breads from the in-house bakery. But the real plan is for you to relax. And after spending an afternoon there this past weekend it is, I confess, an insidiously good one. 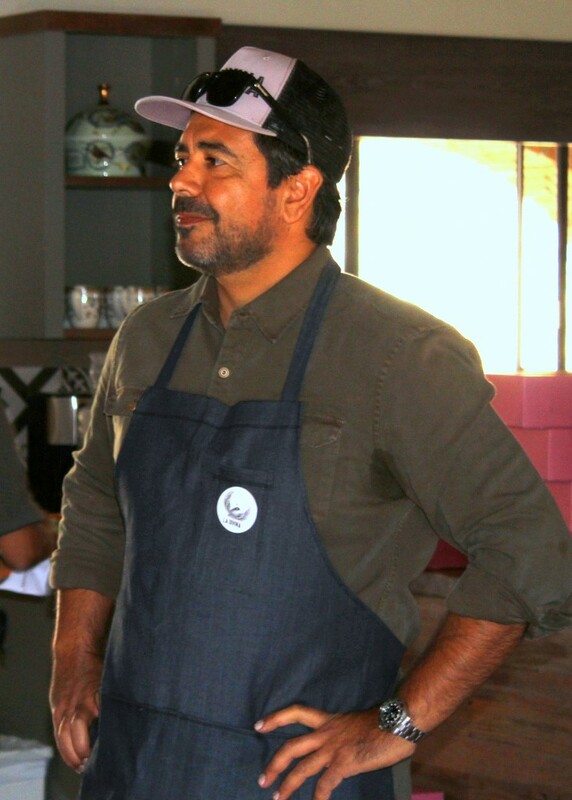 And, at the end of the day — and there are not a lot of better places to end one — Finca La Divina is a magical place, a wonderful place and a great addition to a Valle de Guadalupe that has very rapidly become one of the best destinations in Mexico and also in the San Diego region.